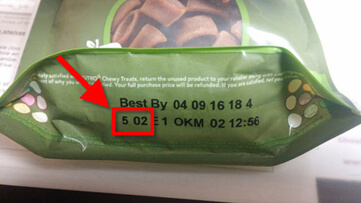 December 12, 2015 — MARS Petcare has issued a voluntary recall of select lots of its Nutro dog treats due to potential mold. 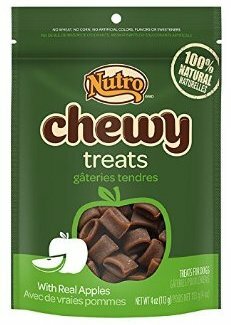 Consumers are asked to stop feeding this product to your pet and to bring any remaining Nutro 4 ounce Nutro Apple Chewy Treats affected by this recall to your nearest PetSmart for a full refund. If you have questions about this voluntary recall, customers are invited to call Nutro Customer Service at 800-833-5330.